For over 10 years my company, Kalkan Exclusive Properties has been specialising in the sales, letting and management of 5 star apartments, villas & town houses for our discerning clientele. 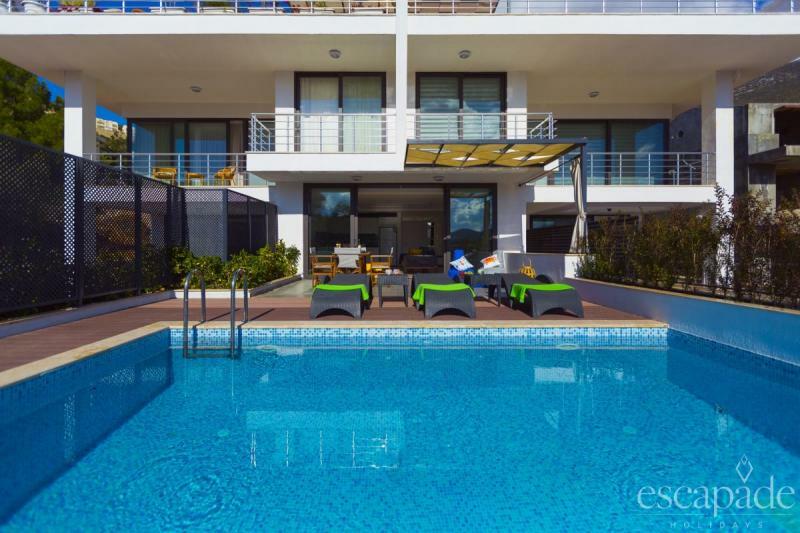 Escapade Holidays is our new brand for lettings, whether you are looking for a short-term holiday let or a permanent home, my aim as a property professional and the aim of my staff is to ensure that your requirements are always our top priority. 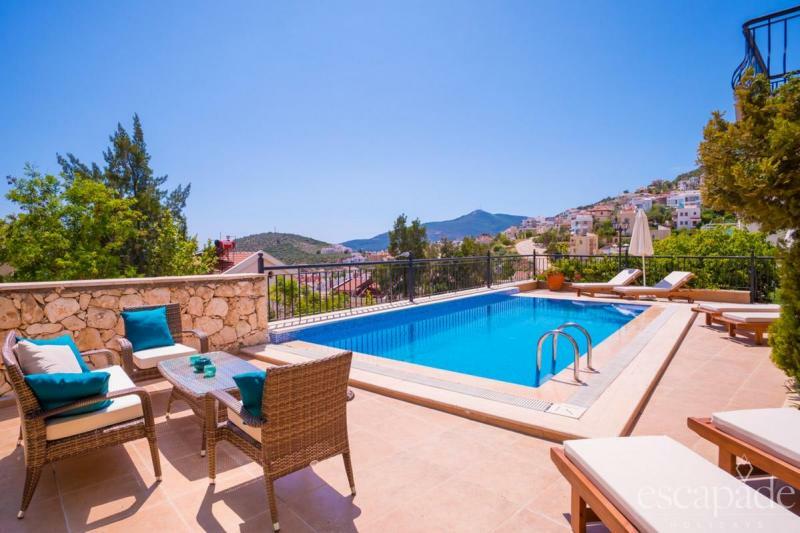 The success of Kalkan Exclusive Properties has been based on our many years of involvement in the property market, our extensive local knowledge and our personable service ensuring that our clients walk away with a rewarding and stress free experience.